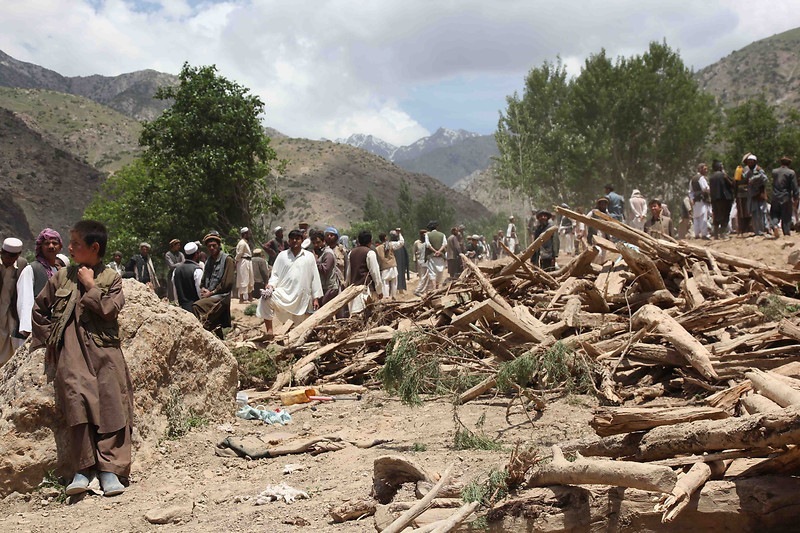 Islamabad/Kabul/Geneva (ICRC-IFRC) – Afghan and Pakistan Red Crescent Societies are helping people affected by Monday’s M7.5 earthquake whose epicentre was in Jerm district in the Afghan province of Badakhshan close to the border with Pakistan. Shockwaves were felt throughout the region. The earthquake claimed at least 77 lives in Afghanistan and over 200 in neighbouring Pakistan. More than 2,000 have been injured. “The death toll is expected to rise,” said Nangyalay Yousufzai, the head of the Nangarhar branch of the Afghan Red Crescent Society, speaking from the area affected by the quake. Following the quake, the Afghan Red Crescent deployed about 200 volunteers and staff to the affected areas to provide emergency relief, conduct assessments of the needs and assist with blood donation services. Emergency response teams are mobilized for search and rescue. The Pakistan Red Crescent Society also immediately deployed to carry out relief activities. Emergency medical material to treat more than 350 patients has been delivered to Lady Reading Hospital Peshawar and District Headquarters Hospital Swat. Both emergency response teams are actively involved in tending to those wounded and providing basic assistance to the most affected people. It will take several days to have a clear picture of the extent of the damages as many areas are covered by snow and many roads are still blocked due to landslides. The International Committee of the Red Cross (ICRC) and the International Federation of the Red Cross (IFRC) are supporting the Red Crescent societies in Afghanistan and Pakistan. In addition, the ICRC has launched the online tracing site with the aim to help those separated by the earthquake to reconnect with each other:http://familylinks.icrc.org/Pakistan-Afghanistan-Earthquake/. Currently in English, the service will soon be available in Urdu. People affected by the earthquake, or their family and friends, are encouraged to register and disclose their status as “Alive” or “Missing”.